Rat is a rodent family of mice. They have become quite the favorites and friends of the people. It is necessary to take account of their particular fertility. And if you keep individuals of different sexes, then sooner or later they will produce offspring. 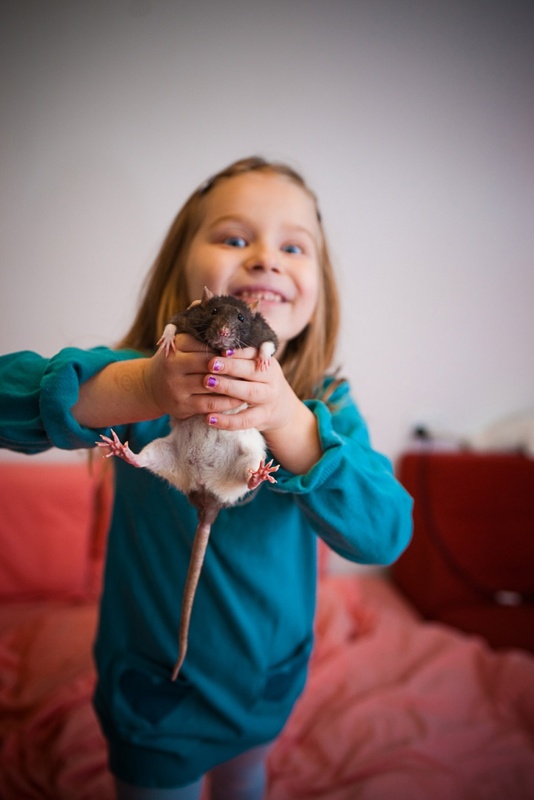 The question immediately arises: "How do you know about pregnancy rats?". To define it will help a few signs below. 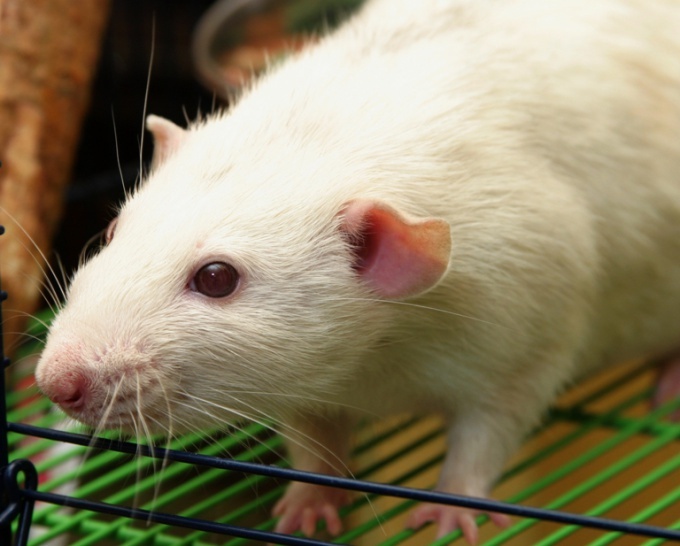 The occurrence of pregnancy in rats by the absence of the next estrus. It is the most objective sign. Look at the behavior of your pet. 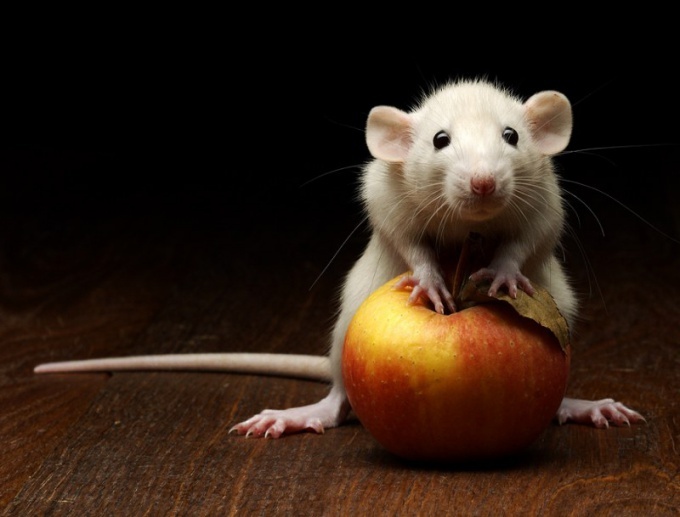 After all, in the beginning of pregnancy the behavior of the rats changed. They become slow and more calm. Some specimens can be aggressive to treat male. Take a look at the rat. During pregnancy it becomes slightly rounded, slightly increases the stomach, becoming wider in the area of the ribs. Over time the contours of a female calf are changing. It becomes pear-shaped (sharp muzzle and the expanding belly). 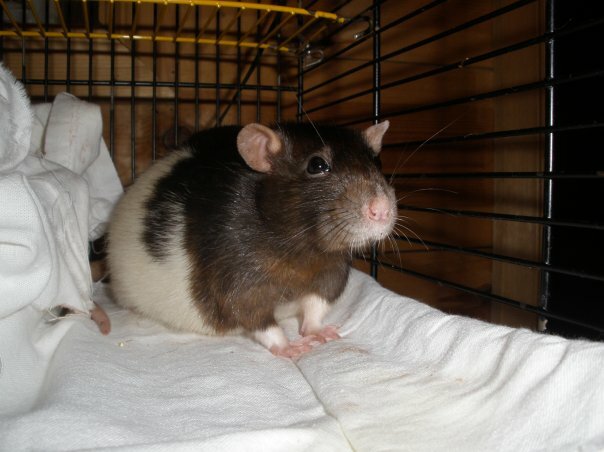 Particularly well the changes are seen when the rat stands on his hind legs. You can palpate the abdomen of your pet. You must do it in 2-3 weeks from the expected, but never the beginning of estrus. By this time it should noticeably increase. And if you touch the belly the females shortly before birth, you can feel the movement of future pups. However, females are covered for the first time, this is not recommended. Please note that to get pregnant, the rat starts hard and carefully to build his house. 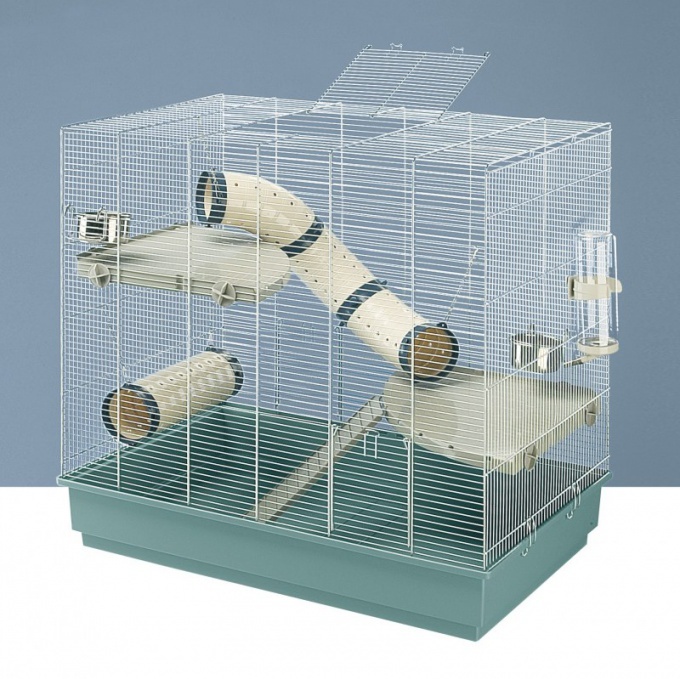 It is necessary to enclose in a cage, pieces of cloth, paper, dry grass. Because of this the rat will build a nest. Do not disturb and do not try to touch her in such an important moment. You run the risk of being scratched and bitten. Better pair of rats from April to September. The most suitable age for insemination of 5-10 months (for pervorodyaschih - 5-8 months). 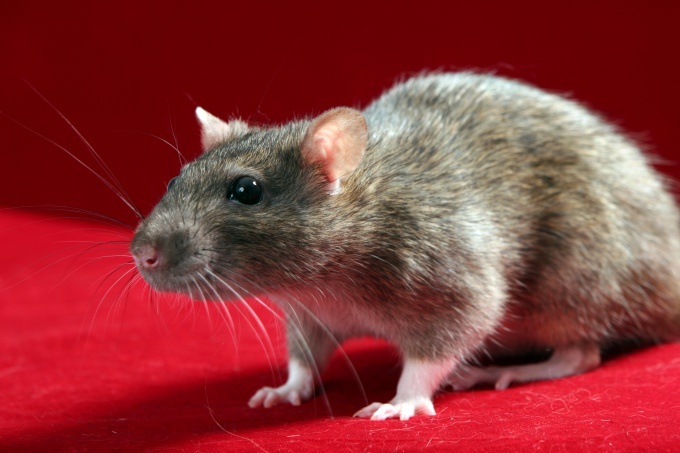 Pregnancy rats usually lasts for 20-24 days. Born from 2 to 17 cubs. In the cell, where the lives of a pregnant female, you need to place: a drinking bowl with fresh water feeder, which will always be grain mix and the house with the litter (there's a rat suit Jack). For litter, use paper, but not newspaper. A pregnant individual must get plenty of fluids and adequate nutrition (proteins, vitamins and mineral salts).